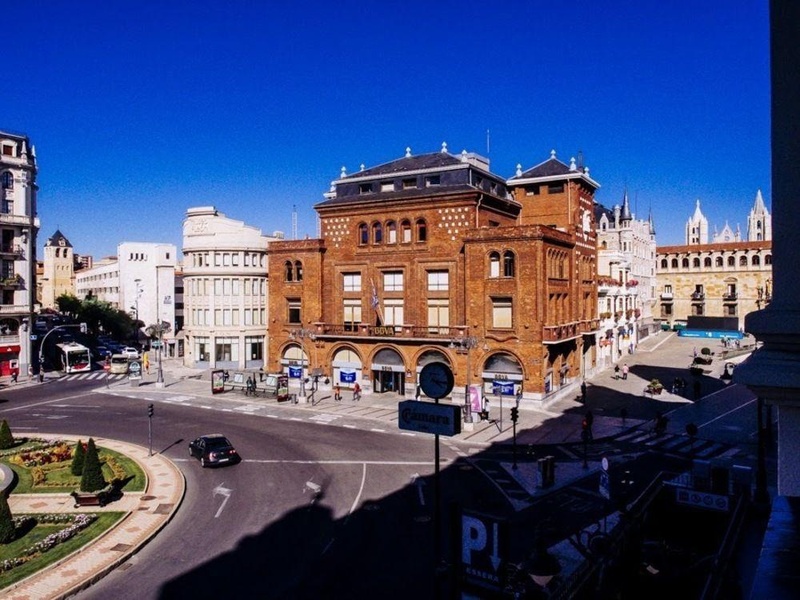 Río Cea Urban Hostel is located in the heart of León, what there is to be seen is within walking distance, the Cathedral is a four-minute walk, likewise Real Basílica de San Isidoro, Barrio Húmedo &amp; Tapas district. 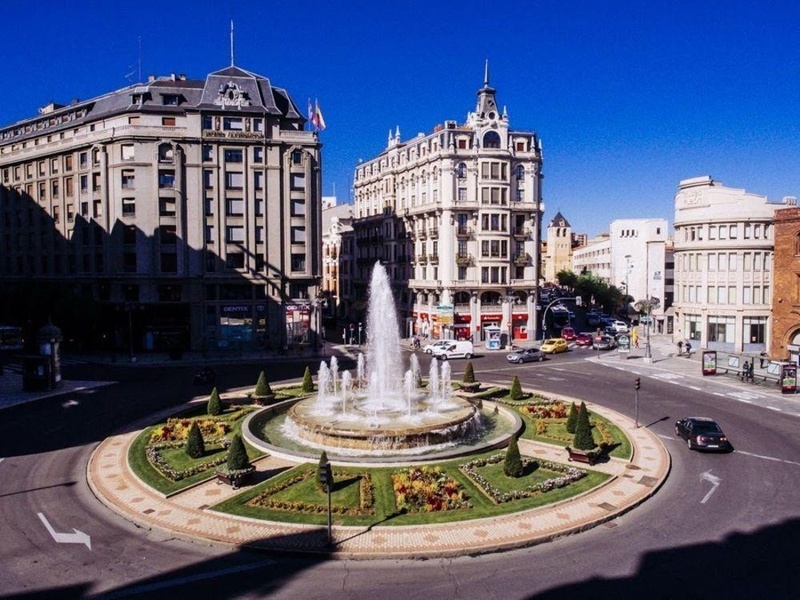 The building, which is called “Casa Roldán”, was built in 1925 and it is a protected historic building. 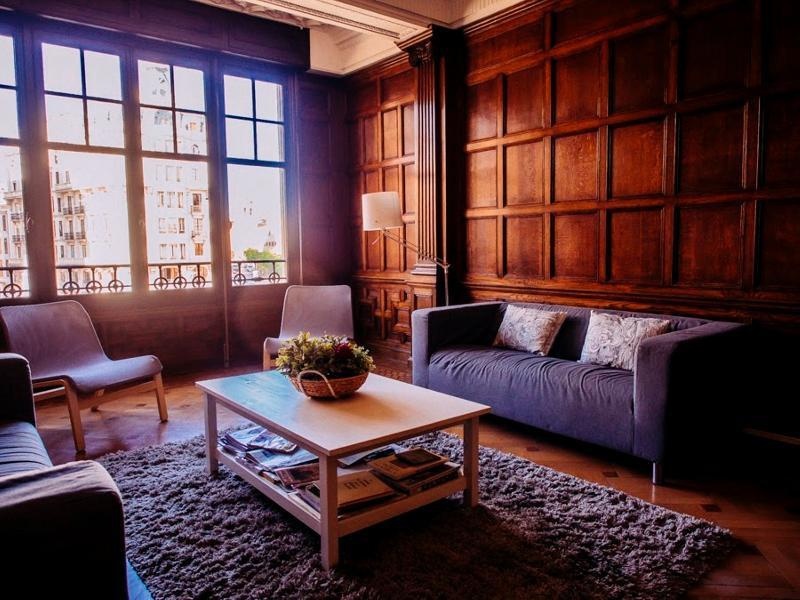 The seven rooms, including both shared and private options, can accommodate 20 guests, providing an ideal launch pad from which to comfortably experience the authentic atmosphere of León city center neighborhood. 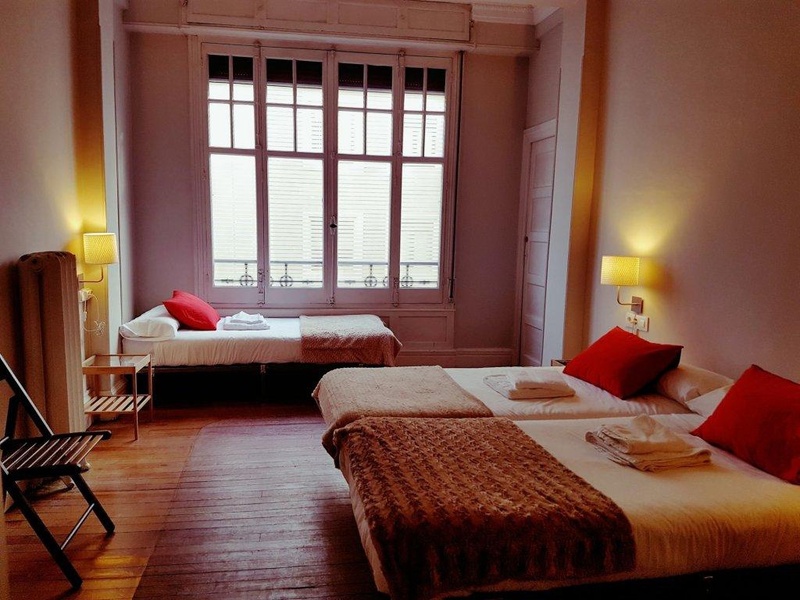 The shared bathrooms are renovated and clean, bed linen and towels are provided. The kitchen can also be used by the guest to prepare their own meals. Breakfast as left ready on the kitchen to be for the early birds. There is also a communal sitting-room at the guest disposal and free WiFi.